Natural gas sourced from fossil fuels, is a powerful combination of gases (methane, nitrogen, carbon dioxide, etc.) that are rich in hydrocarbons. The raw form of natural gas may be mixed with oil or other types of contaminants. As a result, the gas needs to be filtered to remove the impurities and make it suitable for residential or commercial use. However, there are several processes that take place between locating the source of natural gas to transporting it to houses through pipelines so that you can cook food and keep your house warm. At newnaturalgas.org, we will provide answers and solutions to all your queries regarding natural gas. 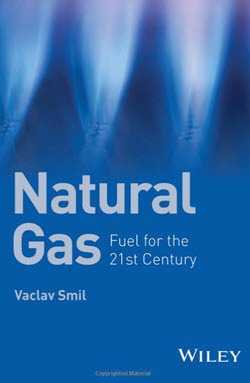 Whether you wish to find out how the source of natural gas is located or how the raw form of gas is converted into usable energy, you will find all your answers here. Natural gas is one of the most potent sources of energy, and there’s much more to it than what you probably know. Not many people realize the extensive engineering and treatment that goes into making the raw natural gas suitable for residential use. At newnaturalgas.org, we will provide in-depth information on any query you may have regarding natural gas. 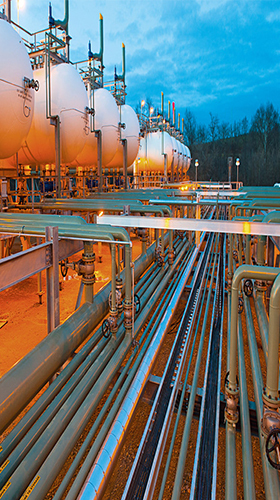 We aim to make this a handy information bank for people enthusiastic to learn about natural gas, the process of filtration, transportation through pipelines and uses. If you have any questions, do let us know. We would love to hear from you and take your suggestion to make this site more useful for our visitors!